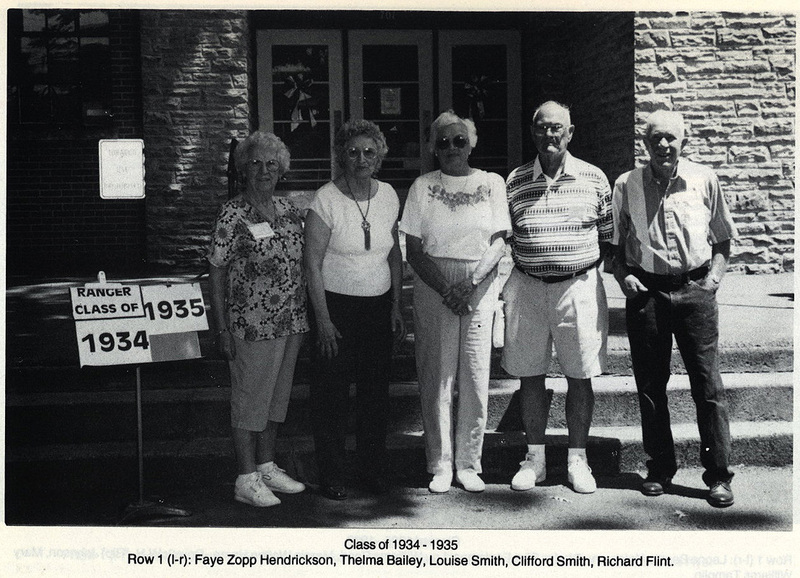 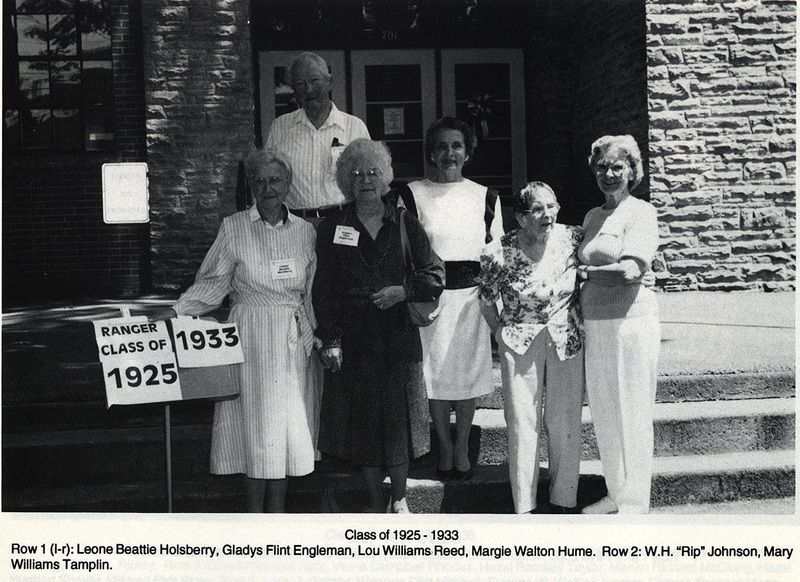 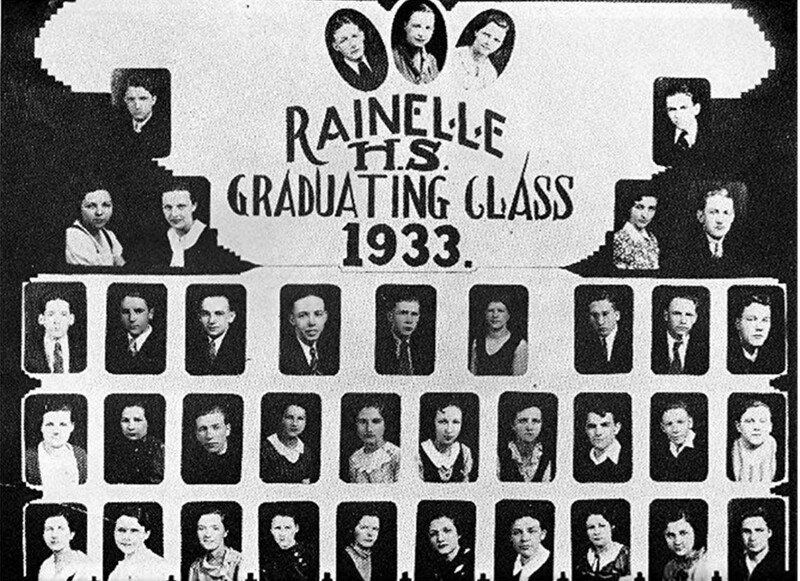 Class of 33 Photo - We do not have a yearbook for 1933, but Gerry cropped this photo out of a history section. 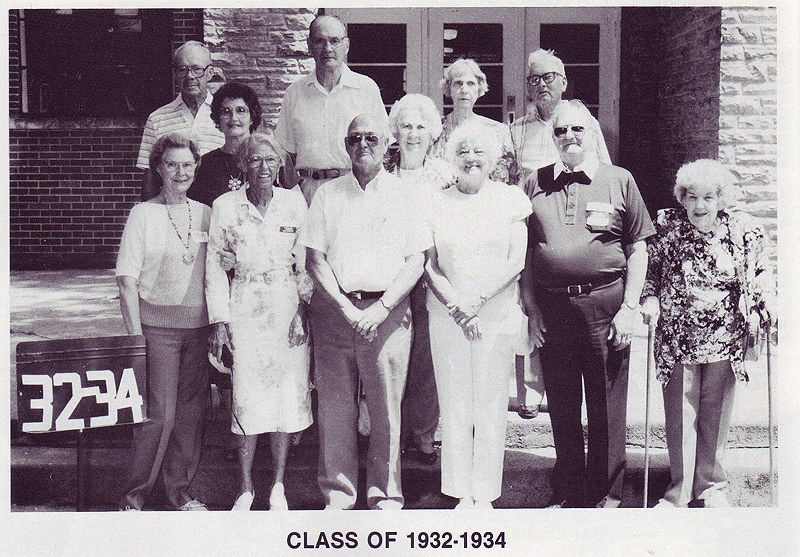 We do not have the names of the students. 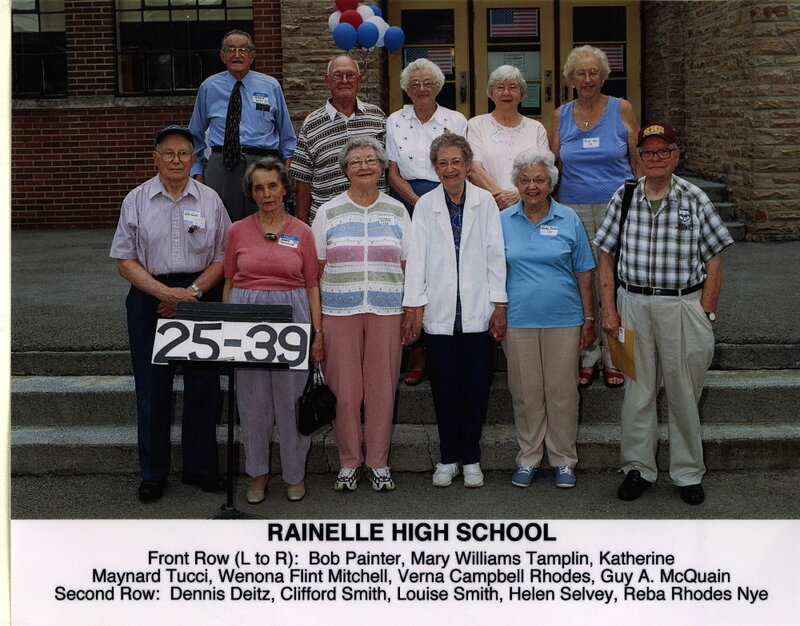 If you know the names, please send them to us.